Imagine that you’ve taken an extended holiday and are finally taking that long-awaited trip around Australia. One of the first things you should consider before setting off on any sort of two-wheeled adventure is what type of luggage you need to carry your belongings in. 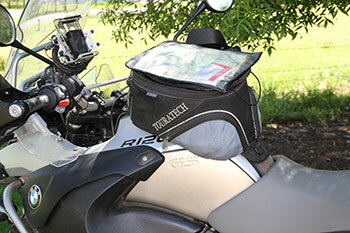 Unlike a car, where you can toss everything in the boot, motorcycle travel requires a lot more forward planning and preparation. Your bike’s fully prepped, you have your route all mapped out and you’re ready to go. But what are you going to wear, and just as important, will you fit all your gear on the bike? 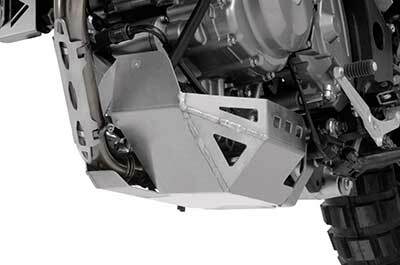 At this time of year, the weather is probably your biggest consideration before mounting your adventure bike and heading out on to the open road (or off the beaten track) to unwind. 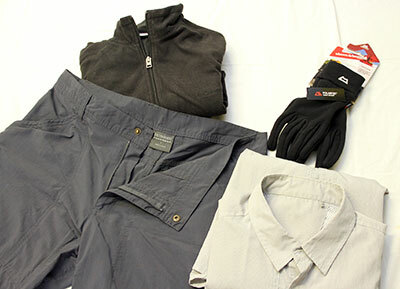 In previous issues we’ve taken a close look at luggage, clothing, and riding suits, and in part four of our ‘Packing For Adventure’ series, we delve into protection – both for you and your bike. 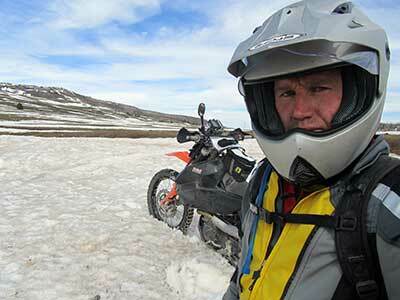 One of the questions I’m often asked by new adventure riders is “How do I get into adventure riding?”. 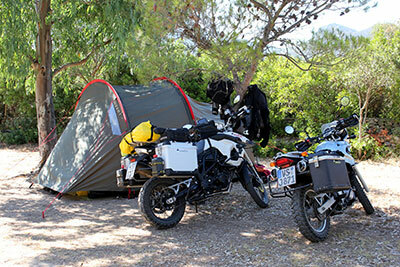 For seasoned tourers it may be second nature, but for new adventurers it’s an important question that warrants more discussion. In our last article we looked at the ways you should plan your trip and now, having decided on your destination and how you’re going to get there, we need to look into getting your bike ready for the big adventure. 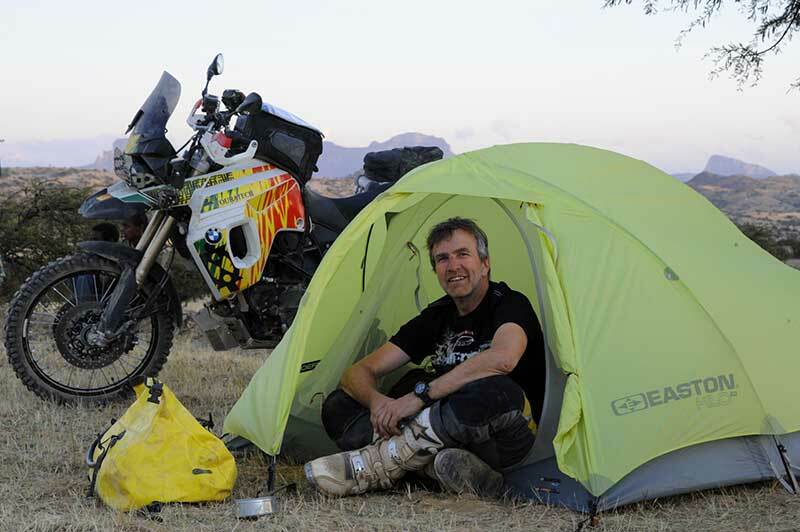 When preparing for an adventure ride of anything over a day in length, it’s easy to focus all your time and energy on the preparation of your bike. 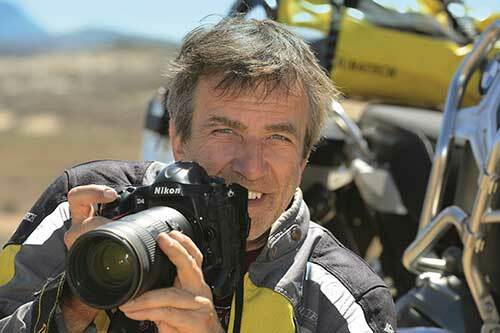 However, to many experienced adventurers, what happens off the bike is of just as much importance. It’s stands to reason that once you get your bike out of the city and off the main roads, you’re not going to find a supermarket or a restaurant on every corner. So if you’re planning on heading off the beaten track to do some adventure riding, you’ll need to think seriously not only about where you’re going to eat, but what you’re going to eat. 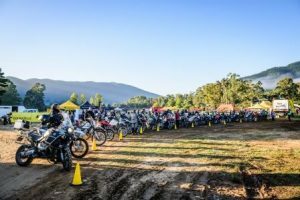 More often than not, your big motorcycle adventure trip (or even a weekend ride) is the culmination of lots of planning and saving to enable you to buy the best bike and adventure equipment to do the job properly.